One of the driving forces behind the popularity of R for data science is the community of users and developers sharing their knowledge and contributing back to the R ecosystem. One of the goals of the R-Podcast is to showcase innovative developments and analyses by bringing members of the R community on the show to discuss their efforts. Below is a list of guests who have appeared on at least one episode of the podcast. If you would like to be on the R-Podcast, please visit the contact page for the various ways of getting in touch with the show. 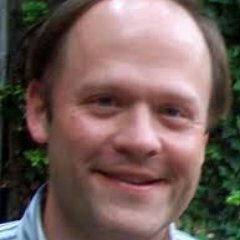 JJ Allaire is a software engineer and founder of RStudio. 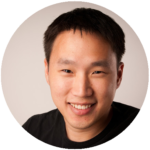 Before forming RStudio, JJ created a wide variety of products including ColdFusion, Open Live Writer, and Lost it!. On top of his work with the RStudio IDE, JJ contributes to several R packages including rmarkdown, rticles, reticulate, and bookdown. Jeff Allen is a software engineer at RStudio. Jeff’s background is in Computer Science and bioinformatics; it was there that he first encountered R in 2007. 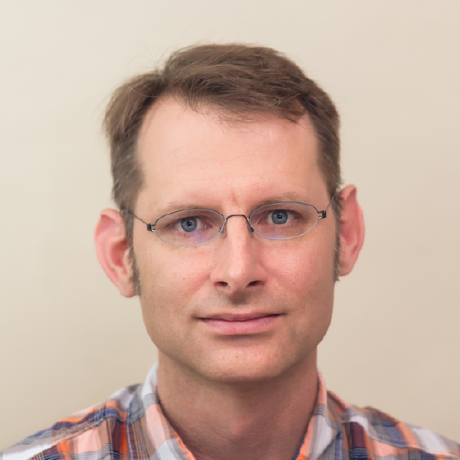 After spending many years as an RStudio user and evangelist, he joined the team in 2013. On top of his work with Shiny Server and RStudio Connect, Jeff also maintains a few R packages such as plumbr and shinyStore. 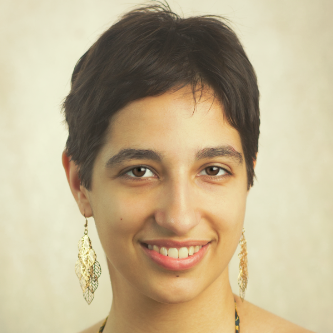 Barbara is a software engineer at RStudio working primarily in the Shiny package. She holds a double major in Statistics and Computer Science from Macalester College. After four freezing Minnesota winters, she is back in her warm homeland of Portugal (but to the disappointment of many, she’s not a soccer fan). Joe Cheng is the CTO of RStudio. 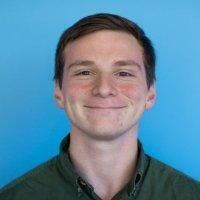 Joe is a software engineer who has worked at a number of startups including Allaire, Upromise, and Onfolio. He also worked on Windows Live Writer. 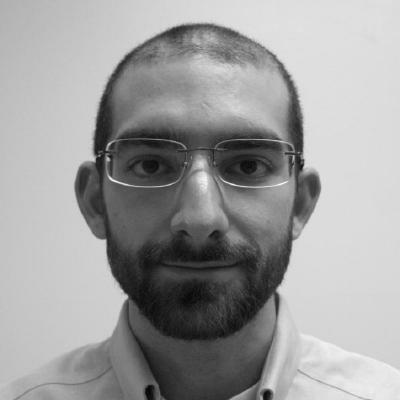 Joe was the creatore of the RStudio IDE along with JJ Allaire as well as the creator of the shiny R package for creating interactive web applications with R.
Chase Clark is a PhD candidate in Med Chem and Pharmacognosy at the University of Illinois at Chicago. He has been using R for three years and does a lot of work with Shiny. Recently Chase gave a talk at the 2018 R/Pharma conference about the IDBac project, a Shiny application aimed to make finding new medicines from bacteria a little less serendipitous. Dirk is an active member of the R community in many capacities. He is a board member of the R Foundation, author/maintainer of the Rcpp package, maintainer of the finance and high-performance computing task views on CRAN, and is a maintainer for R packages on Debian. Garrett is a data scientist and master instructor at RStudio. Garrett excels at teaching, statistics, and teaching statistics. 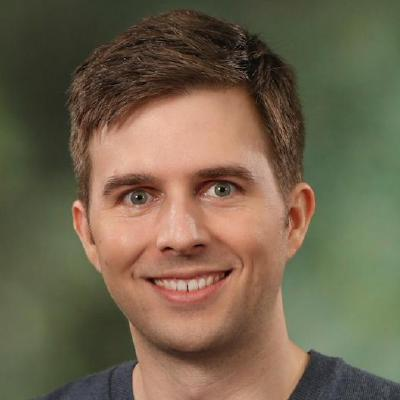 He wrote the popular lubridate package and is the author of Hands On Programming with R and co-author of R for Data Science, from O’Reilly Media. 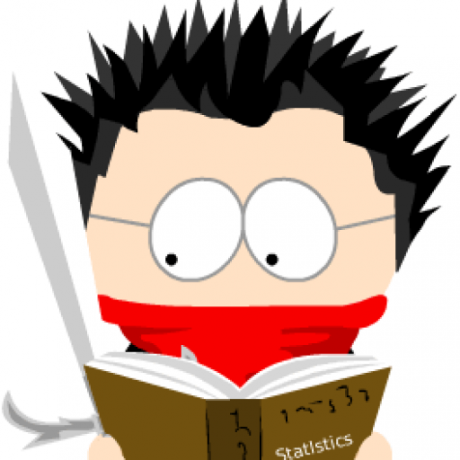 He holds a PhD in Statistics and specializes in Data Visualization. My background is in programming, data analysis, and data visualization. Much of my current work involves a combination of data acquisition, statistical programming, tools development, and visualizing the results. I love creating software that helps people accomplish things. I regularly update several R package projects (all available on GitHub). One such package is called DiagrammeR and it’s great for creating network graphs and performing analyses on the graphs. One of the big draws for open-source development is the collaboration that comes with the process. I encourage anyone interested to ask questions, make recommendations, or even help out if so inclined! 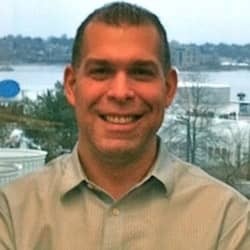 Max was a nonclinical statistician for 12 years in the pharmaceutical industry and for 6 years in the medical diagnostic industry. His degrees are in Biostatistics (Ph.D.) and Mathematics (B.S.). He has released several R packages for predictive modeling and machine learning, including caret, C50, and Cubist. He is the author of the Springer book Applied Predictive Modeling (with Kjell Johnson), which won the American Statistical Association’s Ziegel Award for best book in 2014. 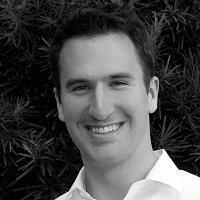 Will Landau is a research scientist in the life sciences industry. Will likes to solve scientific problems from a statistician’s perspective, and likes to build tools for data analysis. He develops and maintains some R packages on CRAN, including drake and downsize. Will is also a minimalist, a sailor (wind-powered, not military), a climber, a CrossFitter, and a martial artist. 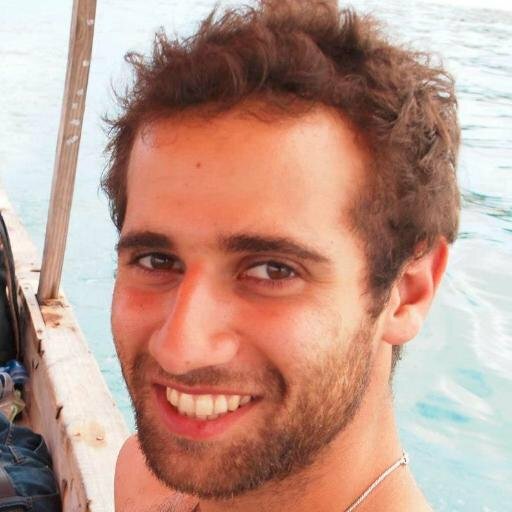 Benjamin Listyg is a member of the data team at Wyzant, an online educational/tutoring marketplace based in Chicago, Illinois. His current work revolves around combining network analysis and natural language processing. At the 2019 Chicago R Unconference, Benjamin created an excellent example with the drake R package to simulate a workflow for fixed-choice design in large social networks. Ian Lyttle is a data scientist at Schneider Electric. His background is mechanical engineering, with an emphasis on computational fluid-dynamics. 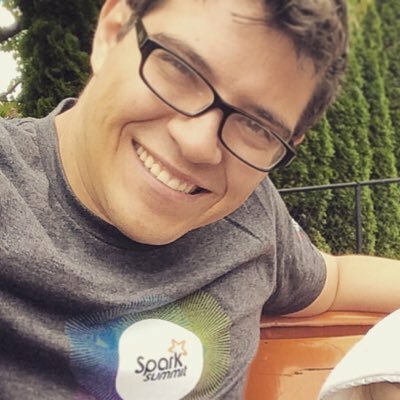 He started using R in 2011 and quickly became an enthusiast for what is now the Tidyverse. He is the author of packages vembedr, bsplus, and ghentr, as well as a contributor to Tidyverse, R-Lib, and other packages and projects. He also participates with the Graphics Working Group at the Iowa State University Department of Statistics. He finds that the sense of community fostered within the Iowa State group, as well as within R groups worldwide, adds tremendously to his professional life. 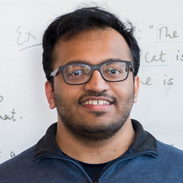 Kanishka Misra is a PhD student at Purdue University studying Natural Language Understanding. He enjoys learning new ways of applying his knowledge of natrual language processing and machine learnign to solve social science problems in a data-driven way. At the 2019 Chicago R Unconference, Kanishka created a brand new R package called footrulr which compare sentences using Machine Translation and Text Summarization evaluation metrics. 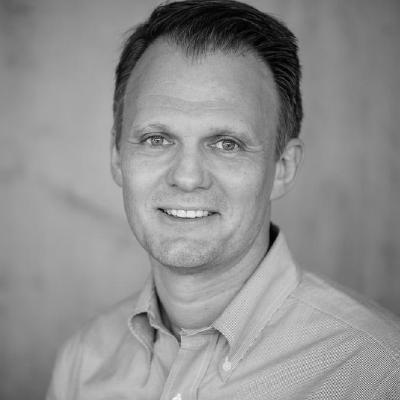 Vincent Nijs is an associate professor of marketing within the Rady school of management at the University of California San Diego. Within the R community Vincent is best known for his highly innovative radiant web-based tool for teaching business analytics built with R and shiny. 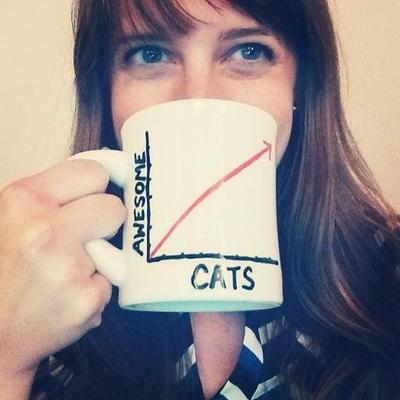 Hilary Parker is a data scientist at StitchFix as well as co-host of the excellent Not So Standard Deviations podcast. She is an R and statistics enthusiast determined to bring rigor to analysis wherever she goes. At Stitch Fix she works on teasing apart correlation from causation, with a strong dose of reproducibility. Formerly a Senior Data Analyst at Etsy, she received a PhD in Biostatistics from the Johns Hopkins Bloomberg School of Public Health. 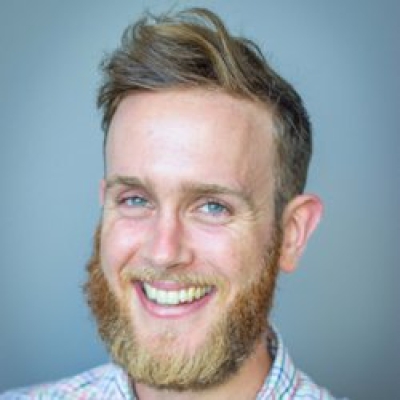 Nick Tierney is a Research Fellow in statistics at Monash University working with Rob Hyndman and Di Cook, as well as co-host of the insightful Credibly Curious podcast. Nick earned his PhD from Queensland University of Technology in 2018. 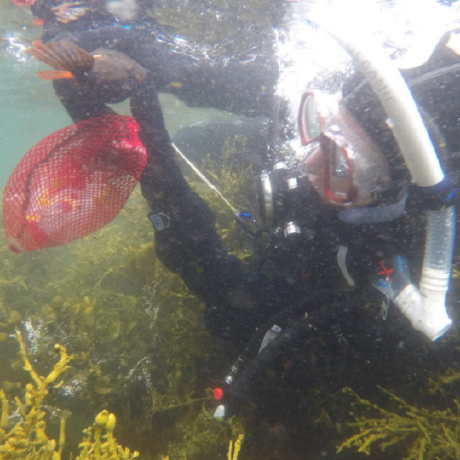 His research aims to improve an overall data analysis workflow, especially towards understand a data set effectively with his visdat package in addition to exploring and modeling missing data with his naniar package. When he is not working with R, Nick enjoys rock climbing and photography. 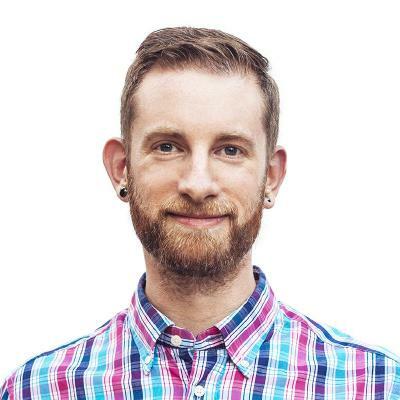 Hadley Wickham is Chief Scientist at RStudio and Adjunct Professor of Statistics at Rice University. He is interested in building better tools for data science. 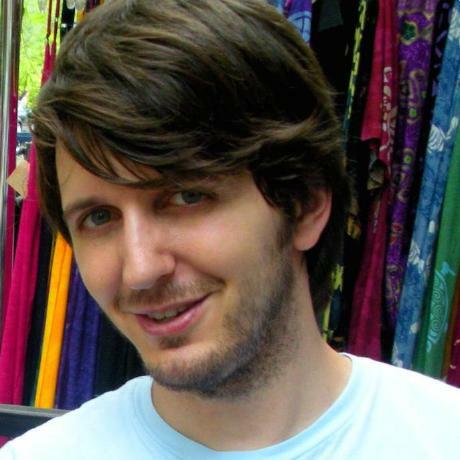 His work includes R packages for data analysis (ggplot2, plyr, reshape2); packages that make R less frustrating (lubridate for dates, stringr for strings, httr for accessing web APIs); and that make it easier to do good software development in R (roxygen2, testthat, devtools, lineprof, staticdocs). He is also a writer, educator, and frequent contributor to conferences promoting more accessible and more effective data analysis.